Travel to a magical kingdom to help Princess Julia rescue her favorite monster, have your wishes granted by a mysterious peddler’s harmonica, follow young Michelle into an enchanted wood, and watch as a group of forest creatures tries to put on a play. This collection of four enchanting tales sparkles with charm, wit, imagination and a quirky sense of humor. The four plays are written by Janet Layberry and are produced by special arrangement with Eldridge Publishing Co.
Complimentary refreshments will be served at intermission during each performance. * Saturday, April 6 performance will be sign interpreted. 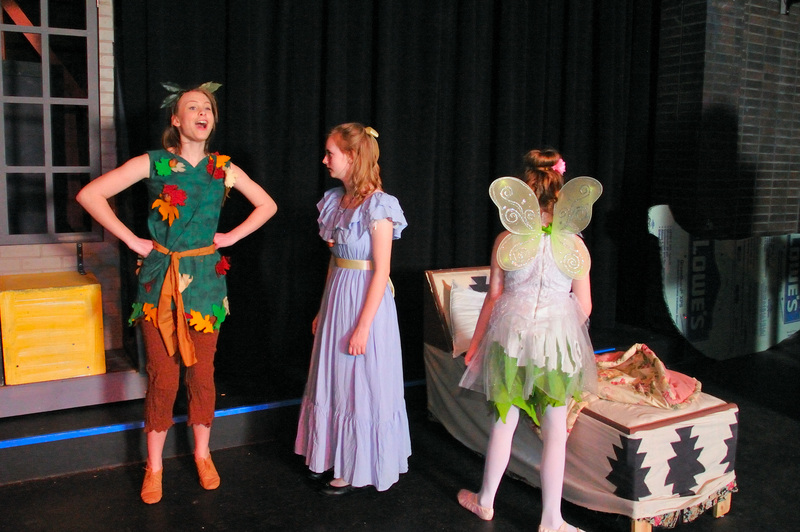 View more information about Kettering Children’s Theatre and see complete ticket information.